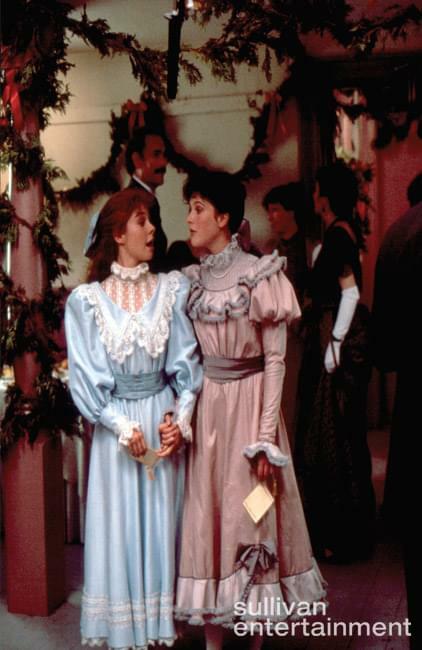 In Anne of Green Gables, one of the best scenes is when Anne, after pining (and goading Marilla) endlessly, receives a baby blue dress, with puff sleeves. Anne was overjoyed to receive such an ostentatious gift, and Matthew was happy to do something for his little girl. Though in Anne’s mind, puffed sleeves are the only sleeves worth knowing about, there are several types of different sleeves, including variations on the puff sleeve. The puff sleeve emerged in the Renaissance, but its popularity would ebb and flow even past the era of Anne, the Edwardian age. The puff sleeve actually had resurgence in popularity in the 1930s, a response to a decade prior’s focus on shapeless silhouettes and more masculine styles. The puffed sleeve was a hyper feminine style that would go through many transformations. The puff sleeve was either a short ¾ length or full length sleeve gathered at the top or bottom. How were the puffs achieved? The sleeves would be lined with stiffened fabric. During the 1830s puffed sleeves became popular yet again, growing even larger than before. The gigot sleeve, a variation on the puffed sleeve, was wide over the arm and narrow from the elbow to the wrist and was all the rage in the 1890s. Gigot in French means the back leg of animal which it was said to resemble. The gigot sleeve was meant to help achieve the very fashionable hourglass figure Edwardian women were meant to have. 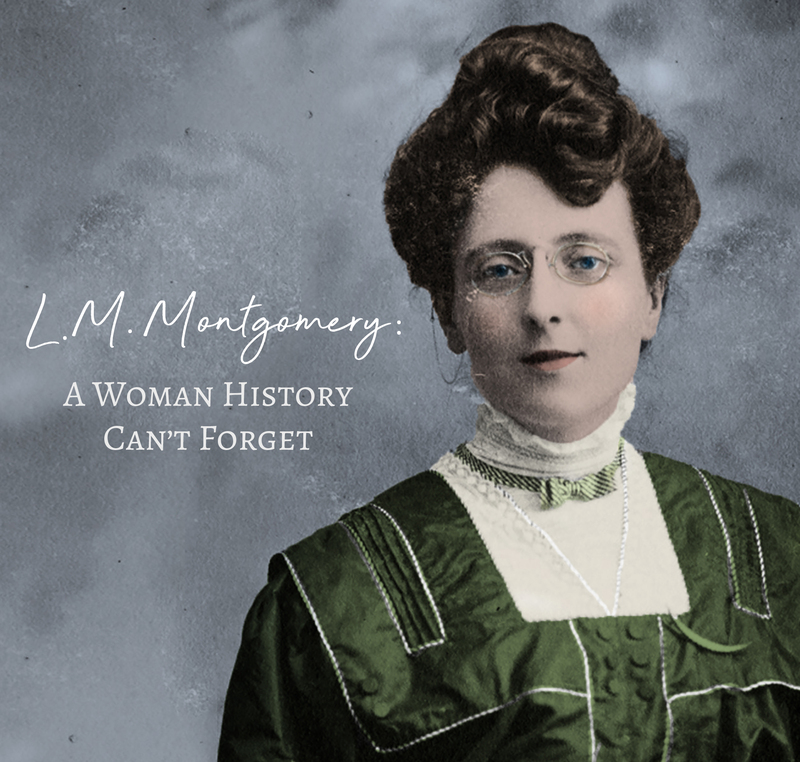 The sleeves, though fashionable, could be impractical, so Marilla was definitely onto something. Lots of padding was require to keep the puff sleeves puffy, and it could make the sleeves hard to move in, leading some fashion critics to call the sleeves “imbecile sleeves”. Some women couldn't even fit through the doorway the sleeves were so big! Wedding dresses often had this style, and you may recall Diana Barry’s dress having puffed sleeves (though certainly not as puffy as Anne’s dress was). So there you have it. All you probably ever wanted to know about puff sleeves. Would you wear puffed sleeves now? 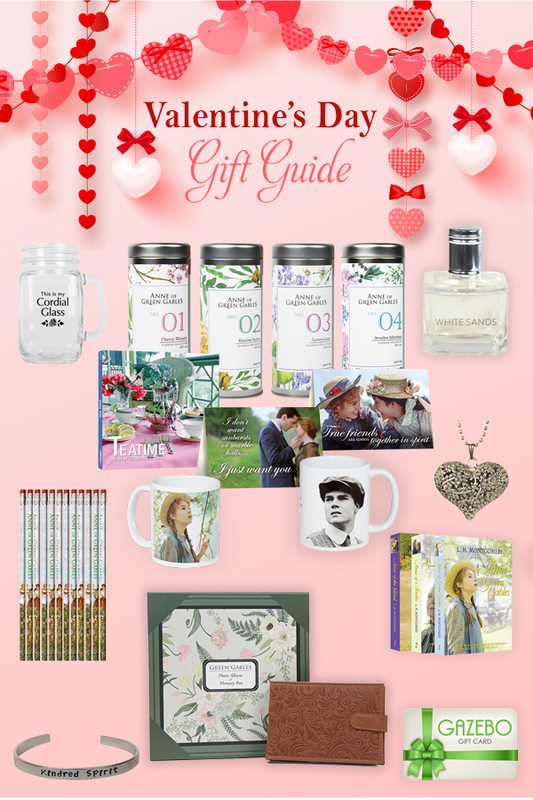 Did we miss anything? Let us know in the comments! 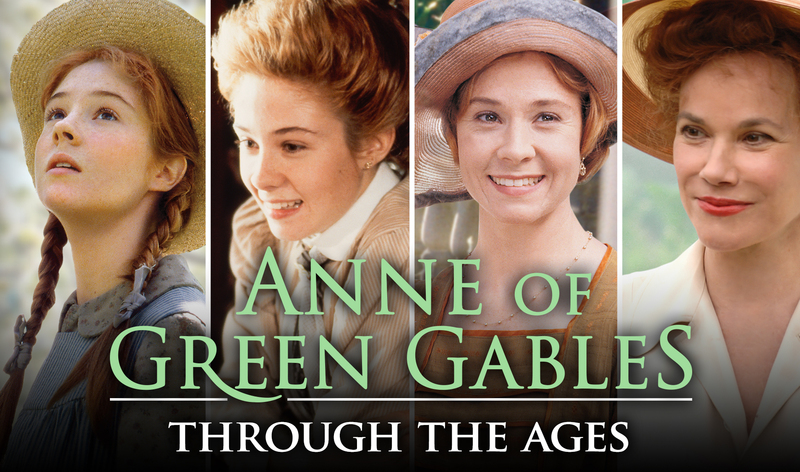 Relive the magic and get your copy of Anne of Green Gables today. 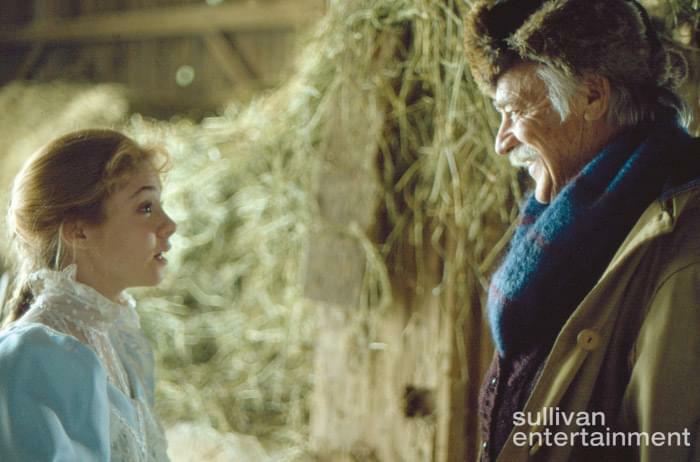 Anne Shirley's Puff Sleeve Dress from Sullivan Entertainment on Vimeo.